Barcelona is the capital and largest city of the community of Catalonia. It is also the second most populous municipality of Spain. 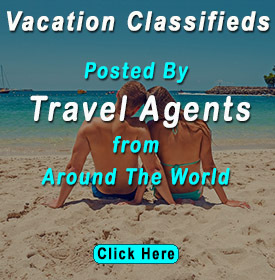 Barcelona is a colorful and vibrant city that offers plenty of things to do and see, and it doesn’t matter whether you are visiting for a day or weeks. Certainly, you would want to make the best of your time by visiting iconic attractions and tasting the best Catalan cuisine. This city has around 300 days of sunshine so whether you visit in summer or winter, you will surely get the nice sunrays at this beautiful Mediterranean location. Winter in Barcelona is mild in comparison to many European cities. Most of the people enjoy drinks and tapas outdoors during the day. Barcelona city is less crowded and the atmosphere laid back. If you are planning to visit Barcelona then you should go there in Spring and Autumn. At that time, the weather is pleasant and the brave ones even dare to jump into the sea. Summer is also good to visit Barcelona but you should expect high temperatures and humidity. You may follow the below-given things to ensure you enjoy your visit. It’s an open-air museum area in central Barcelona and you can take a breathtaking walk. It has a stunning architecture that boasts neo-gothic details, floral decorations and stained glass works that reveal the best of the modernist art. 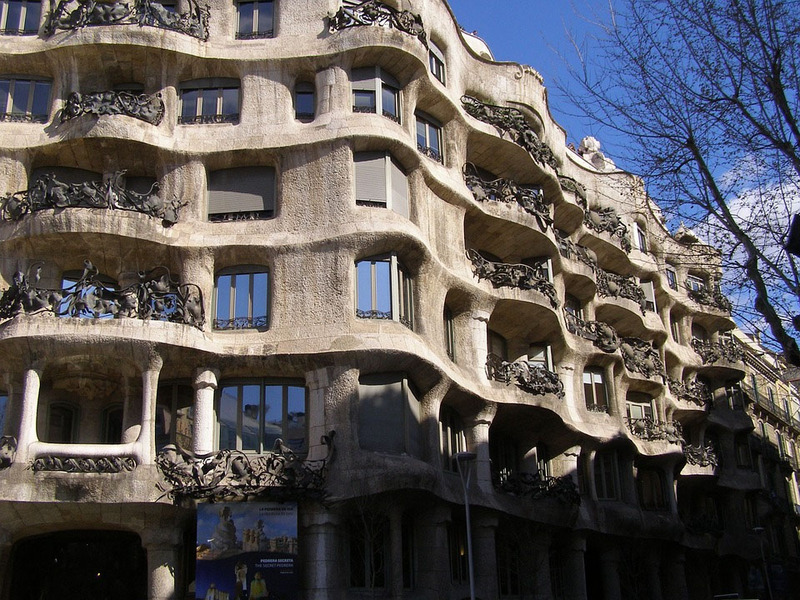 You will find the legacy of Antoni Gaudi and other famous architects. You will see Casa Batllo and Casa Mila by Antoni Gaudi, Casa Amatller and Casa Macaya by Puig I Cadafalch, Casa LIeo Morera and Casa Montaner I Simon by Domenech I Montaner. Perhaps the most eclectic and quirky venue in town. It hosts the Barcelona Museum of Contemporary Art and the Centre de Cultura Contemporania de Barcelona, both being the most visited arts centers in Barcelona and the world. This place is a heaven for modern skateboarding, photography, and cinema. Just enjoy the funky atmosphere of Placa del Angels. Touch The Sky From Some Breathtaking Barcelona Viewpoints. Here are some places where locals go. 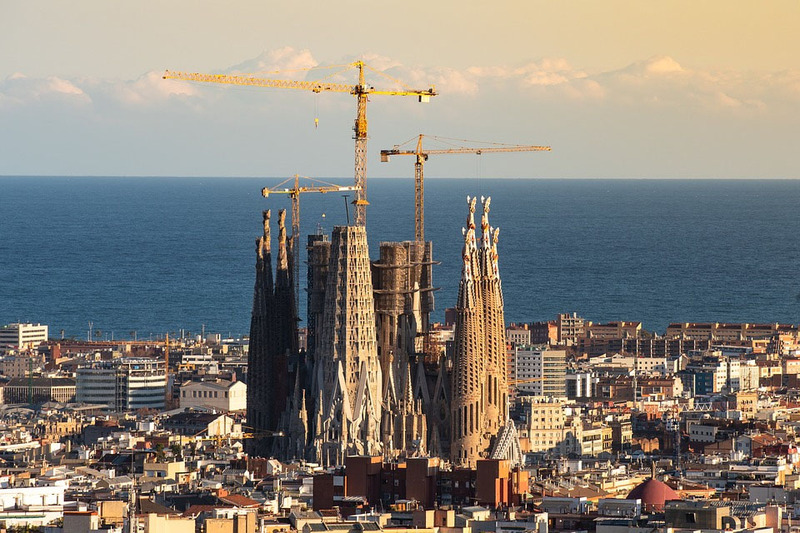 Tibidabo – It is not just an attraction theme park. In fact, it is also the highest point in town with a historic church. You should discover it! Carmel Bunkers – It is located just above the city must-visit eclectic Park Guell. This place offers the most breathtaking view of Barcelona. Parc Poblesec – It is easily reachable by foot from Barcelona city center. This area offers a close view of the seaport, industrial districts, and Tibidabo! 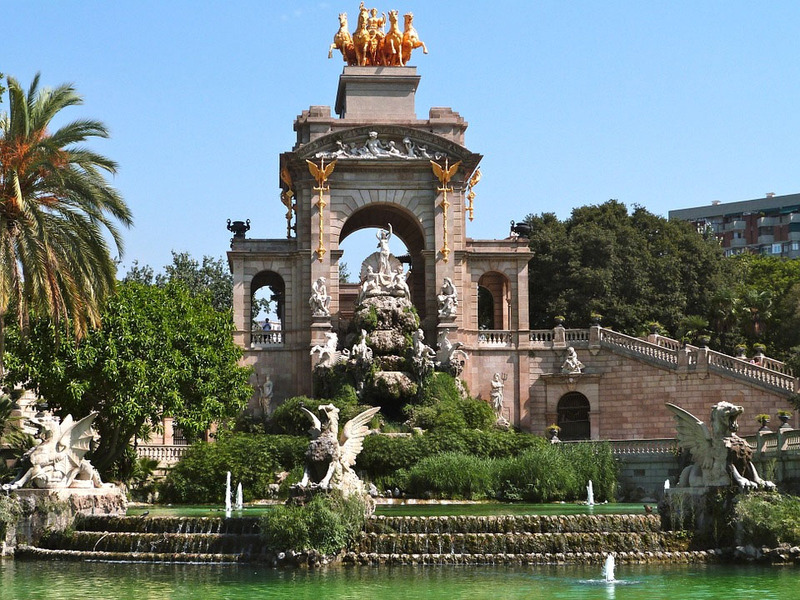 This park is a former fortress that hosts a cascade and a lake, the Barcelona zoo, and the Catalan parliament. 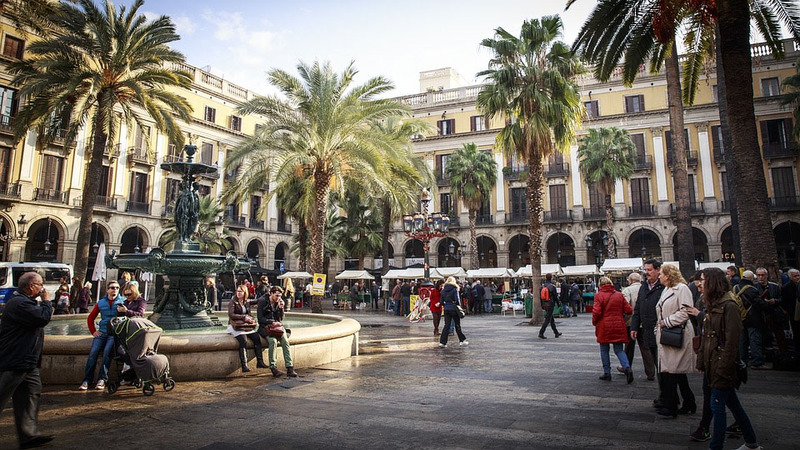 You will see plenty of beautiful green areas and that is the perfect spot to feel the history and the way Catalans find leisure over the weekends. Barcelona city has an extensive bike infrastructure. 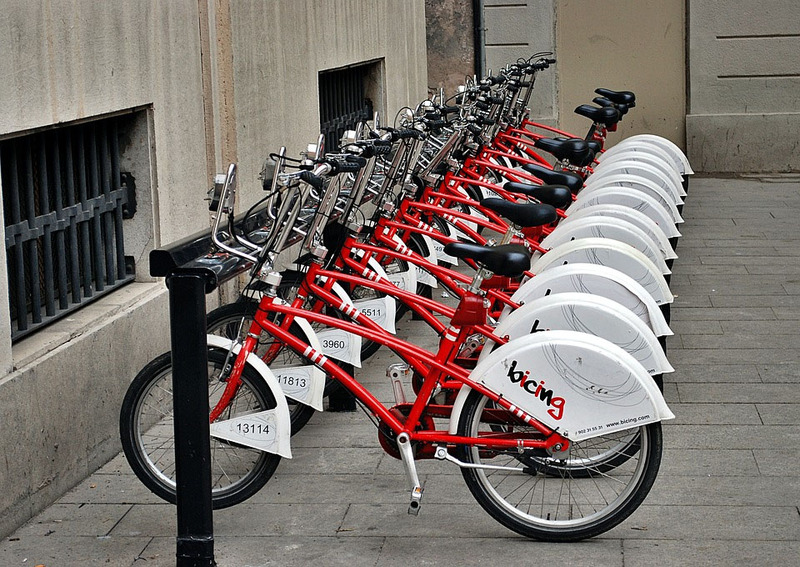 You will see there are plenty of businesses that rent bikes for around 10 euros per day. You can see iconic attractions and the graffiti scene through the bike lanes. You can stroll over seaside with a bike and stop for tapas and beers while luring Barcelona life. Nice buildings in Barcelona are declared world heritage since 1984. Most of the buildings located in the golden quarter and some beyond. Among the most beautiful things to see in Barcelona are impressive church Sagrada Familia and Park Guell from Gaudi. You also should see one of the oldest and most beautiful hospitals in Europe Hospital de la Santa Creu I Sant Pau and the concert-hall Palau de la Musica Catalana from Domenech I Montaner. The Barceloneta Beach- You can go here for a walk. You will find big spider nets and kids love them. You will need to climb the net to get your kid off and that is going to be really fun. Cosmocaixa- You can visit this place to discover science with your kids in an unforgettable manner. You also can take your kids to Bosc Urba for extreme experiences. Laberynth Park de Horta is also great for kids. The gastronomic offer of Barcelona city is influenced by a number of cultures. The culture clearly sparks Mediterranean flavor on its dishes thanks to using olive oil, fresh veggies, fish, and meat. People can say that Catalan gastronomy is a dynamic combination of ancient and new traditions. Pa amb tomaquet- It’s an art on itself and identity to Catalan people. It is made with bread rubbed with garlic, tomato, olive oil, and a pinch of salt. Bunyols de baccala- It’s a codfish pastry, slightly crunchy on the outside and soft and creamy on the inside. It is served as an appetizer. It can be found in Barcelona markets. Escallvada- It is made by Eggplant and Bell Peppers cooked in ashes with a generous amount of olive oil. Trinxat- This is a classic dish from the Catalan Pyrenees mountains made with potatoes, cabbage, and pork meat. Besides these, you can also taste Mel I Mato, Crema Catalana, and Catanles. You will find many varieties of wine in Catalonia. Priorat DOQ- It is the most prestigious and famous Catalan wine region with famous reds and worldwide quality recognition. Emporda- This wine has been historically roses. Even though these days reds and whites are on the rise. In addition, some villages also produce cavas. Besides these, you can also try Montsant, Penedes, Alella and Conca de Barbera, Costers del Segre, Pla de Bages, Tarragona, and Terra Alta. Furthermore, this region also an embedded drink culture that goes far beyond wine. Cava- It is a local sparkling wine produced in the Penedes region of Catalonia under the champenoise traditional method. But it is made with less sugar, using parellada, xarel-lo, and macabeu grapes. Vermouth- It’s an indispensable drink if you want to go for tapas in Barcelona. Basically, it is a fortified white wine flavored with herbs, along with olives or clams and anchovies. Beers- Without any surprise, worldwide trend have also arrived in Barcelona and a bunch of enthusiastic entrepreneurs making amazing beers. All the restaurants of Barcelona are famous for their top-quality foods, being upmarket, or simply a day to day stop for a bite. After eating in Barcelona, you will get an authentic experience. El Sortldor- It is best for patatas bravas in town and a genuine ambiance located in one of the oldest locations opened to date in the city. Xiringuito Escriba- You can taste the best of Barcelona cuisine here. You will also get one of the best paellas in town. Ca L’Isidre- Here you will get traditional Catalan cuisine. This restaurant has got more awards than any other in Barcelona. You can also try Ginette, Disfrutar, and Caravelle restaurants. Barcelona has a lot of tapas bars and they are trendy. 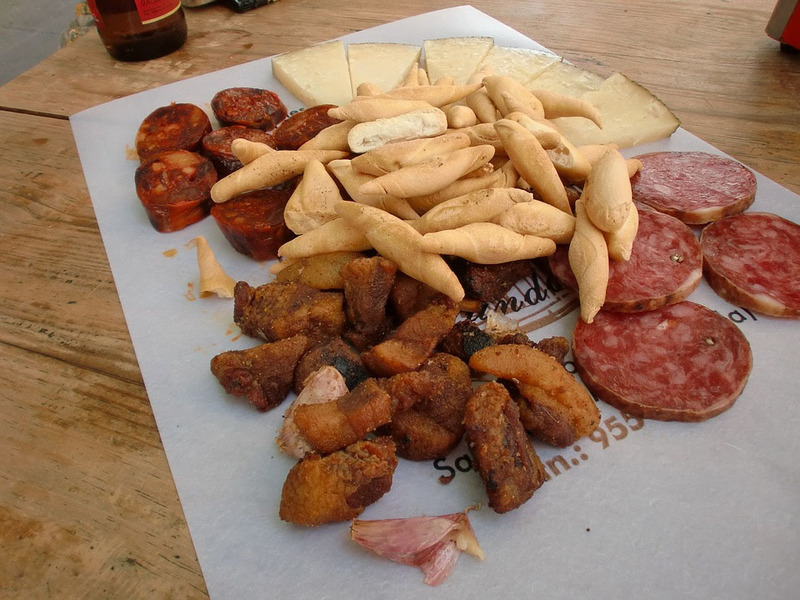 You can try tapas bars such as Vaso d’Oro, VIblloteca, Bar Bodega QuImet, Bodega la Peninsular, and Morro FI. Barcelona is for foodies. Barcelona is also known for ice creams. You can try ice cream parlors like Uay Balam, Rocambolesc, SIrvent, Swllt Barcelona, and De la crem. There are lots of fun things to do and fascinating sights to see in Barcelona city. 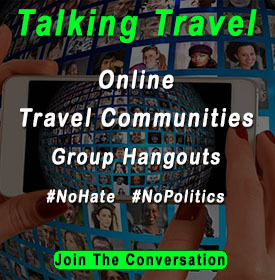 One thing you should remember to be respectful of the locals and take along your passport ID to avoid unnecessary problems. Barcelona’s culture is pretty unique and you will love the atmosphere. These things will help you to enjoy Barcelona city like a local.